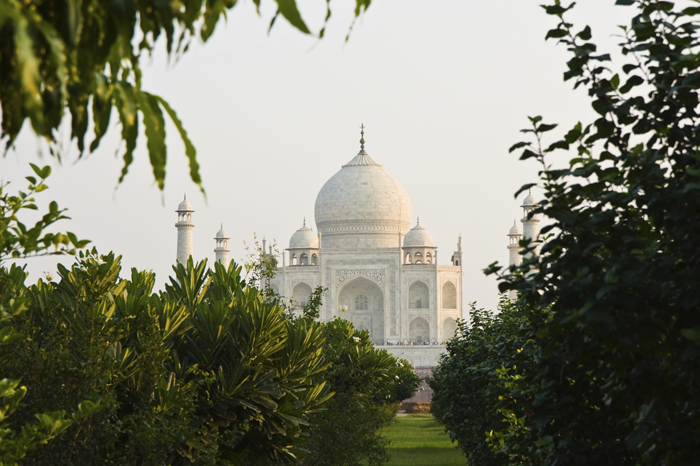 A journey encompassing three of the most popular places of India – Delhi, Agra and Jaipur, often referred to as “The Golden Triangle” and including the incomparable Taj Mahal. Built on the site of seven historic cities and consisting today of the 17th century Old Delhi and the Imperial city created by the British when the capital was transferred from Calcutta in 1911, Delhi is now a bustling metropolis and the capital of India. Old Delhi with its Mughal-built monuments and busy bazaars contrasts with New Delhi which has wide avenues, grand vistas and colonial mansions. Agra was once the capital of the Mughals and home to the incomparable Taj Mahal built by Emperor Shah Jahan. There is also the imposing Agra Fort and Akbar’s abandoned capital of Fatehpur Sikri to visit – all of which have been declared World Heritage Sites by UNESCO. Known as the “Pink City” because of the colour of its prominent buildings, Jaipur lies in the state of Rajasthan. 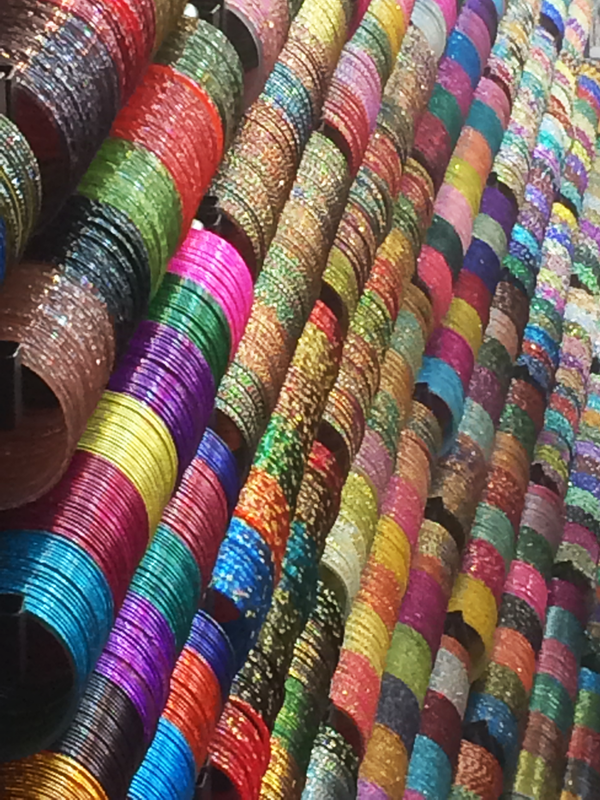 The bazaars here are crowded with colourful block-printed furnishings, shoes and jewellery. Ride an elephant up to the hilltop Amber Fort – the ramparts follow the contours of a natural ridge and give wonderful views – or experience an elephant safari through the forests in the foothills of the Aravalli Range. Additional destinations in the colourful desert land of Rajasthan can be added to The Golden Triangle. Alternatively you might transfer to the beach, either in Goa or further south, to Kerala. Please do contact us to discuss a tailor-made tour in this land of desert forts and palaces. 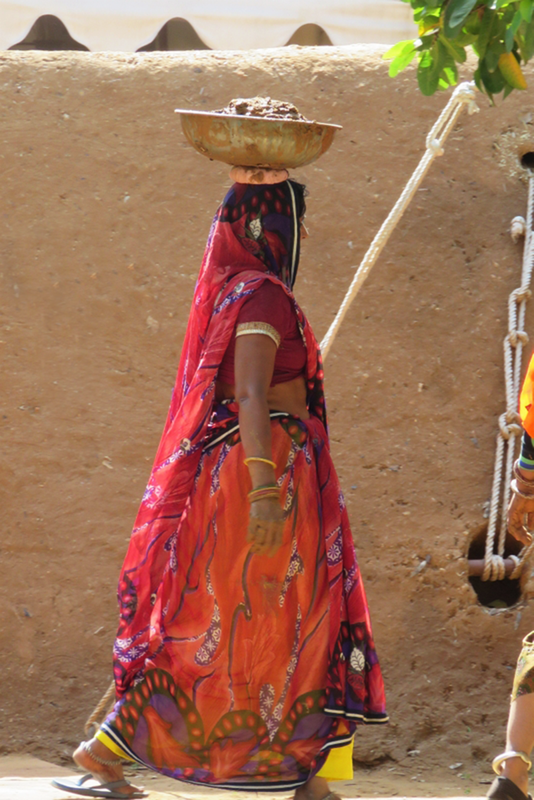 Journey further into the very colourful desert land of Rajasthan, a state rich in magnificent palaces and forts, vibrant festivals and bazaars, and be-jewelled and majestic people set against a desert backdrop. Experience a camel or horse safari through the desert, or an elephant trek through the forest; explore the towns full of myriad lanes and bazaars, the friendly, rural villages, or see Indian bird and wildlife in the national parks and bird sanctuaries. Or simply relax in comfort at inspired and magical hotels, luxurious tented camps, and fabulous forts and palaces within the main cities, smaller towns and rural areas of Rajasthan. 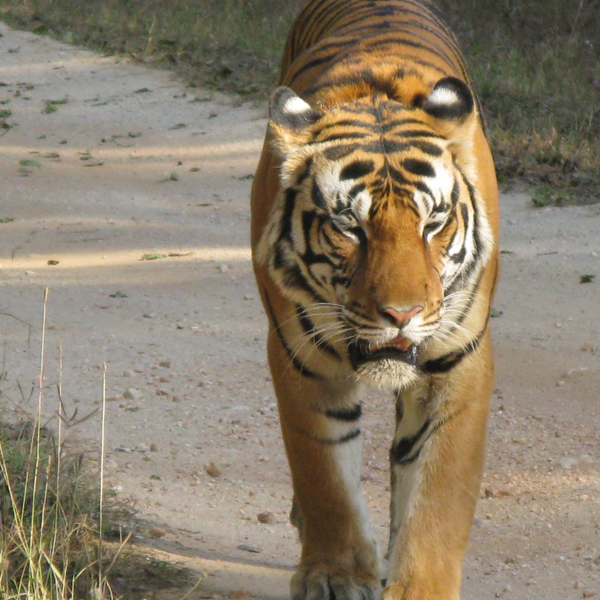 Ranthambore was originally the hunting ground of Jaipur’s maharajas. Sharp ridges, deep boulder-filled gorges, lakes and jungles are the habitat of carnivores such as the panther, jackal and hyena, numerous species of deer and a rich variety of birds, as well as the tiger. The Shekhawati region has been called the “open-air art gallery” of the world. 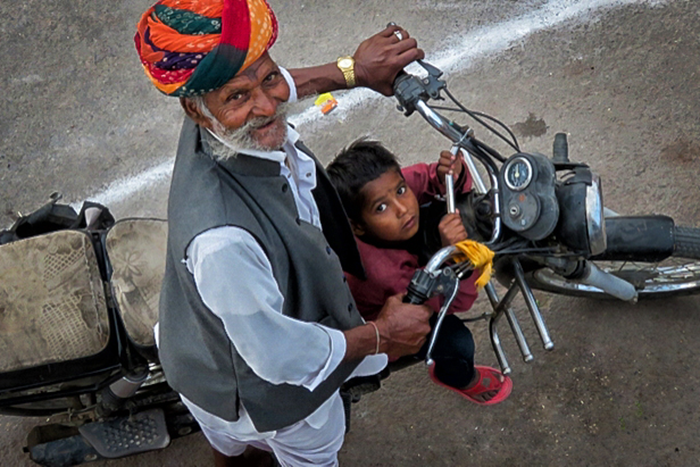 A number of fascinating small towns have well-preserved painted havelis, forts and temples featuring paintings of gods and goddesses, scenes from the Ramayana and Mahabharata, the stories of Dhola and Maru -star-crossed lovers in Rajasthani folklore who eloped on their trusty camel – and even portraits of an English summer. This is a romantic, fairy-tale city with a fantastic Palace complex overlooking Lake Pichola. Part of the Palace is the private residence of the present Maharana of Udaipur, part of it is the City Museum, and part a hotel – once the imperial guest house of the Mewar Rulers. The back streets of the city still house painters of the Mewar School of Paintings – beautiful miniature paintings. Enjoy the picturesque havelis, ghats (riverside steps) and temples lining the lake front during a sunset boat ride on Lake Pichola. Mehrangarh Fort, rising sheer out of a high rock, is one of Rajasthan’s most majestic forts and its forbidding ramparts contrast greatly with the flamboyantly decorated palaces within. This is an old city – known as the “Blue City” due to the many blue colour-washed houses – and is full of bazaars and shops selling silver jewellery, tie-tied fabrics, puppets and crafts. 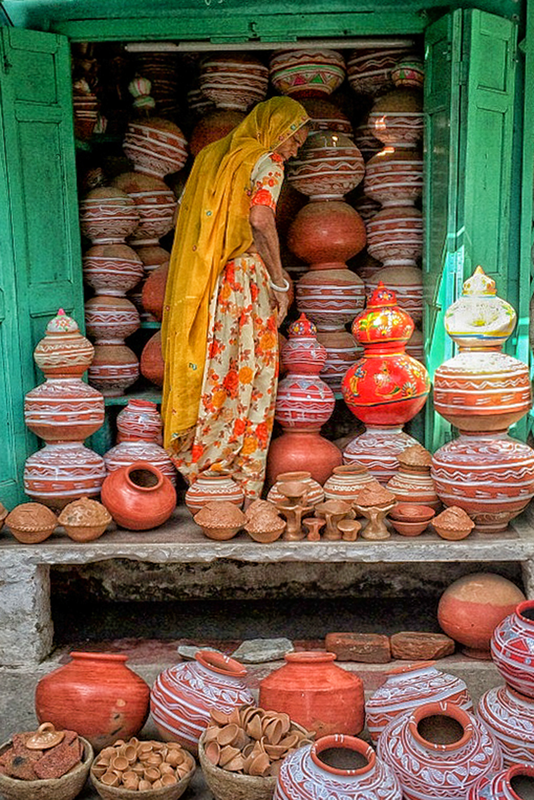 It is possible to see beautiful traditional crafts still being practiced – take time to visit the communities of potters and weavers in Jodhpur. The special riding breeches, known as jodhpurs, were designed here. Stay in the heart of Jodhpur’s Walled City – or venture out into the desert and stay at some very special family-run forts specialising in authentic desert and equine experience, with families of extremely keen horsemen who boast some of the country’s finest Marwari horses. Horse riding, together with camel and jeep safaris; visits to desert villages and farming communities, and grand desert picnics. Remote in the Thar Desert and with a magnificent fort dominating the skyline, Jaisalmer was once a flourishing trade centre and in the 19th century the town’s merchants built many fine mansions in the labyrinth of narrow streets. Today Jaisalmer’s intricately carved havelis are its great attraction. Explore the desert surrounds of Jaisalmer on a camel safari, taking in beautiful temples, haunting old ruins and the warmth and hospitality of the desert villages. Once one of the three great Desert kingdoms of Rajasthan. An old walled town with colourful stalls, temples and the magnificent Junagarh Fort. A small desert town, midway between the Blue City of Jodhpur and Bikaner, dominated by Ahhichatragarh Fort which dates back to the 12th century. Stay here at Ranvas, a stunning hotel that lies within the ramparts of the magnificent Ahhichatragarh Fort, on the edge of the Thar Desert. There are 10 private havelis surrounding a large courtyard and pool area, within a palace complex inside the fort walls. Playing host to the World Sufi Festival each February it transforms into a tented village and comes alive with music and song, dance and discussion. A peaceful pilgrim town of lakes and some 400 temples where life revolves around the lakeside ghats, temples and bazaars. Every year in October/November, ten days after the festival of Diwali, there is the Pushkar Fair when thousands of pilgrims, tourists and villagers with herds of cattle, horses and camels arrive to take part in this spectacular event. Lying in the Aravalli Hills just north of Jaipur, Samode Palace is a magnificent example of Rajput-Mughal architecture. It has unique miniature frescoes and mirror-work throughout the property and the traditional, yet modern rooms and suites are all stunning; colourful and individual. Over 300 years old this fort/palace has been beautifully restored by the family. There is a swimming pool, endless comfortable balconies and terraces for eating out or relaxing on and pretty, traditional bedrooms that are spread randomly around the palace. The surrounding town is very friendly and great for wandering in, and there are wonderful picnic spots and derelict hilltop forts nearby. This delightful place lies in the heart of the Aravalli Hills in western Rajasthan. It has an unrivalled position and is almost equidistant between Jaipur, Jodhpur and Udaipur so it makes an ideal break in a city based itinerary. The 7 bedrooms are large, lofty, beautifully furnished, and wonderfully comfortable. There is a huge amount to do and your hosts will be more than delighted to take you out walking or on drives around the area. 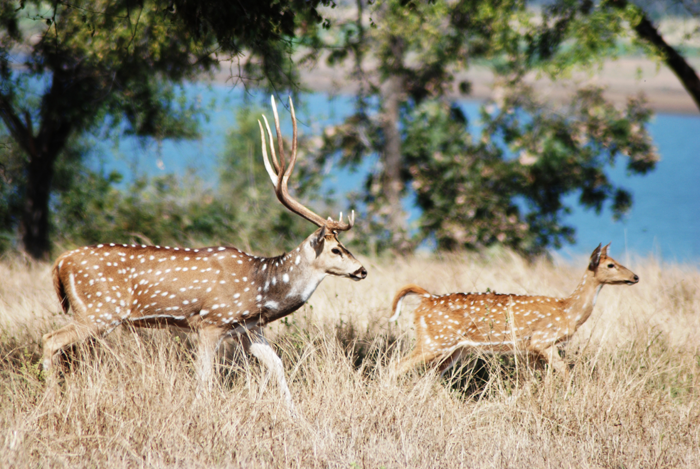 Observing the huge array of migrant birds, glorious walking in the hills, picnicking by nearby lakes, possibly spying a leopard, taking a local train ride through the hills and sundowners at Gokul Fort are just some of the memorable activities. A magical place comprising delightful tents pitched on a dam, overlooking a lake teeming with seasonal birds and surrounded by grasslands replete with wildlife. Delight in some of the finest home cooking in Rajasthan – the food here comprises family recipes passed down over generations. One of the most peaceful, unique and friendly hideaways in rural Rajasthan. A garden estate surrounded by glistening lakes which (in season) teem with birdlife. Comfortable and traditional this is a welcoming garden palace with an emphasis on rural and Rajasthani family life. Stay here for a peaceful break with rural activities such as boating, bicycling, yoga and birdwatching. Jeep safaris, village and fort visits, and cooking classes are also available. This is a friendly and relaxed family-run fort. It is ideal for those wanting to stay outside the city in a rural environment. 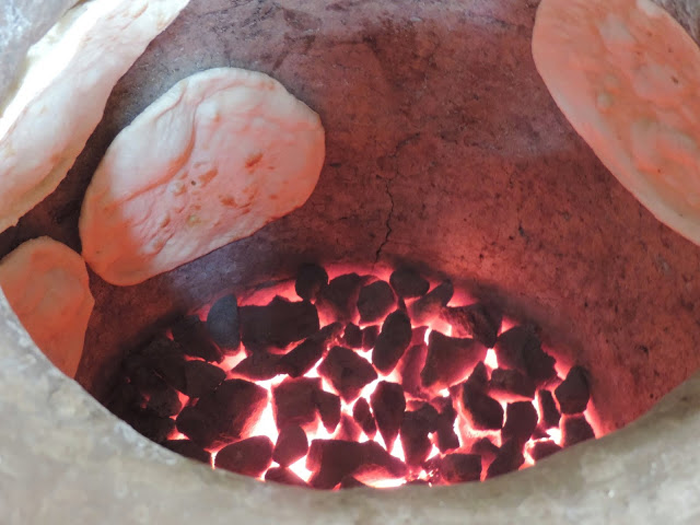 Activities include horse riding and 1-5 day riding safaris; walking and jeep safaris; camel safaris; Royal picnics recreate a bygone era, and there are culinary workshops with demonstrations and practical training. Not far from Rohet Garh is an extraordinary small fort situated on a sand mound surrounded by scrub desert. Mihir Garh is a haven of great comfort; the hotel has nine large suites, each with an adjoining sitting room, courtyard and terrace facing out to the countryside. 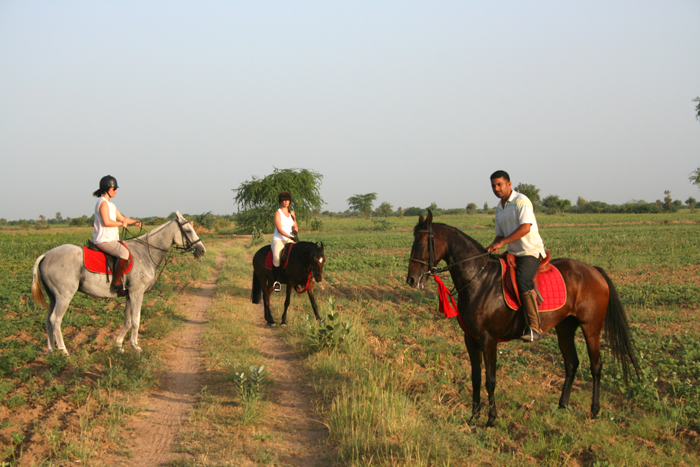 Activities include horse riding and 1-5 day riding safaris. 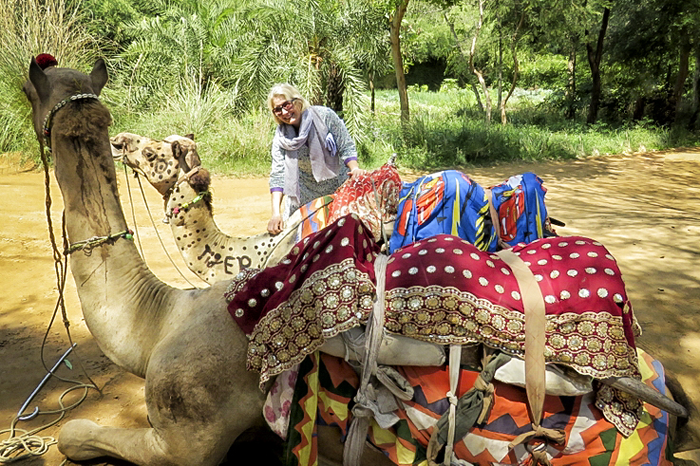 There are also village, walking and jeep safaris, as well as camel safaris. If you want to explore further then excursions can be made to Jodhpur, Osian and Naguar. Situated 3-4 hours from both Jodhpur and Jaipur this is a small and intimate heritage 325 year old hotel with only eight rooms. It has been renovated to offer the warmth of a home with a comfortable atmosphere. There is a small swimming pool, various excursions around the hills and lakeside to nearby temples and villages that are unspoilt and typical of small rural settlements in the area, with narrow streets full of life. Also picnics and bicycle rides. Rawla Narlai is a delightful 17th century property which was once a favourite hunting lodge of the Jodhpur Royal Family. It is now a small, stylish and friendly hotel, still owned by the family, hidden away in a busy village in the heart of the Aravalli Hills, and at the foot of a huge, granite rock. Easy and interesting excursions can be made to the Jain temples at Ranakpur and to Kumbhalgarh Fort nearby. 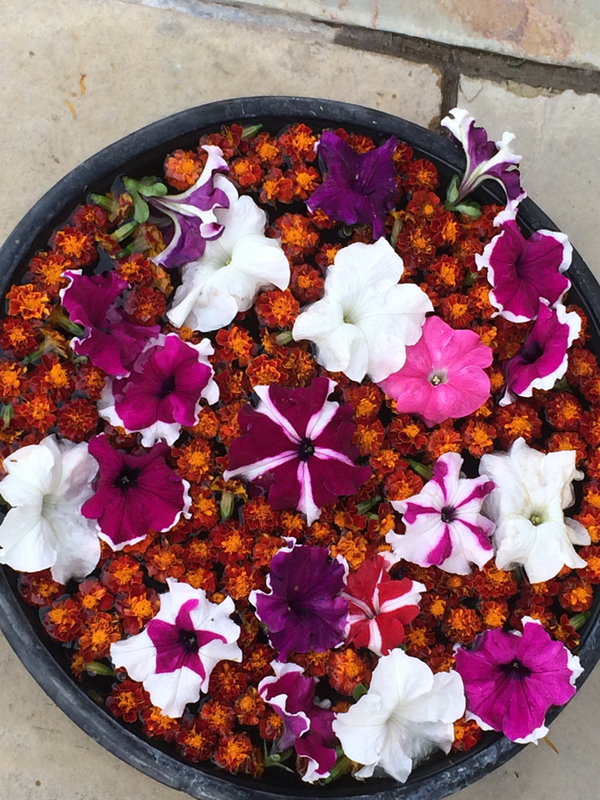 Other activities include village and countryside walks, birdwatching, jeep safaris, horse riding and bullock cart rides. Private dinners and picnics at a deserted, beautiful stepwell can also be arranged. With its unparalleled location, this impressive, rambling 18th century fort is surrounded by its own village and sits high on a promontory jutting out into the River Chambal. The river is dammed downstream so is always full and looks beautiful all year round. The calm river is beautiful to explore by boat, both at dawn and dusk. There is walking and riding and fishing is also available here, as well as excursions to the Baroli Temples, Kota and Mkundara National Park. Situated in an unspoiled and pretty area of Rajasthan, nestled between Ranthambore and Keoladeo National Parks, Ramathra is a small, personal family-run fort-hotel with a keen focus on nature. This is a rural idyll and a birdwatcher’s paradise, and a walker’s wonderland.